Join I.AM.YOU. 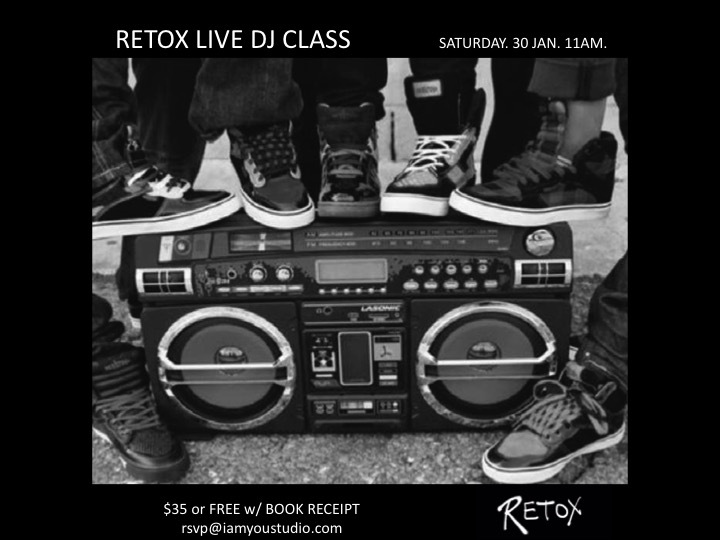 Resident Mixologist DJ vintaj with founder Lauren Imparato for a once in a lifetime LIVE DJ class to kick off the official launch of RETOX. Expect to sweat, rock out, and have the best Saturday morning EVER. 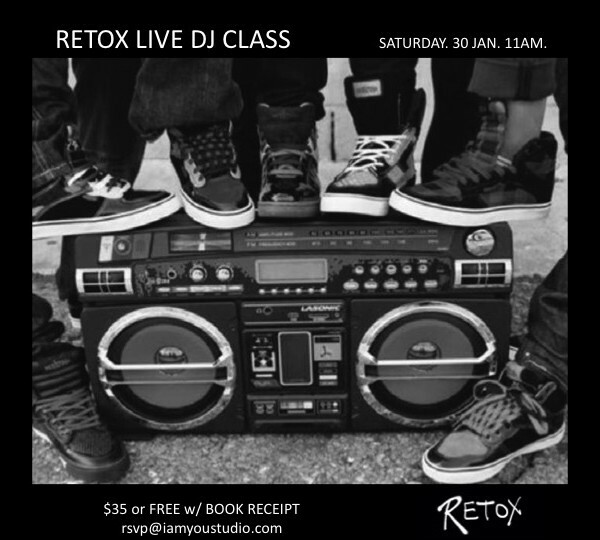 In pure #detoxtoretox #RETOX glory. $35 or FREE with your RETOX book receipt. Category: Programs. 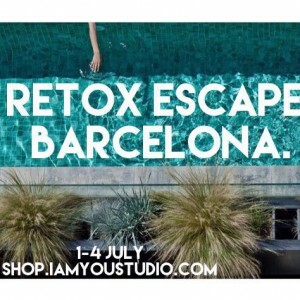 Tags: detox, live music, music, retox, yoga.